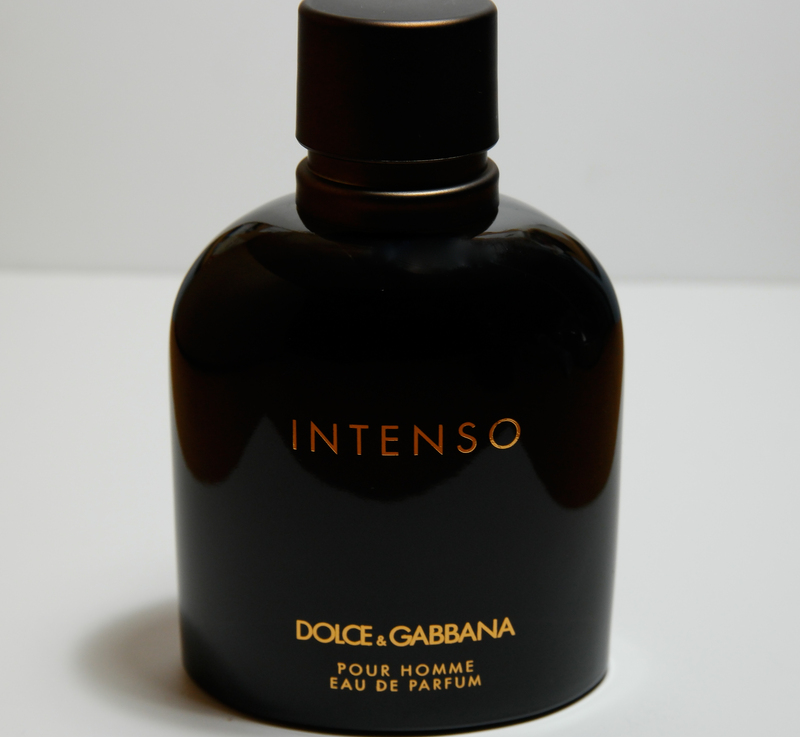 This entry was posted in Fragrance Review and tagged aquatic scents, Clean Scents, details, Dolce & Gabbana, fresh scents, Imagelogger, Intenso, men's cologne, Men's Fragrances, Men's grooming, NX1, Tobacco Scents, Woody scents. Bookmark the permalink. Wow, I haven’t looked at Dolce in a while either. I’ll definitely have to take this under consideration as I’m also a tobacco fan.